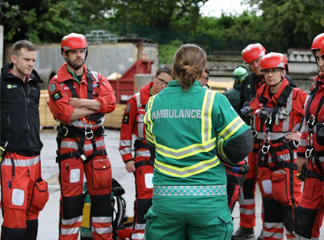 Through your support, we bring an advanced critical care team to people in Hampshire and the Isle of Wight when they need it most. 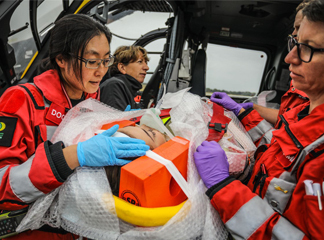 Through your support, Hampshire and Isle of Wight Air Ambulance brings an advanced Critical Care Team to people in Hampshire and the Isle of Wight when they need it most. 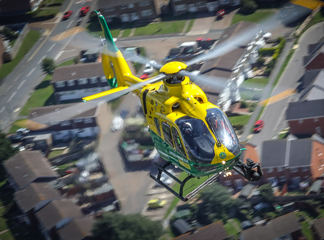 The Charity operates an Airbus H135 which is specially equipped and optimised for night operations as well as a Critical Care Team Vehicle. The vehicle has parallel capability to the Air Ambulance and both are crewed by a team of HIOWAA doctors and paramedics. 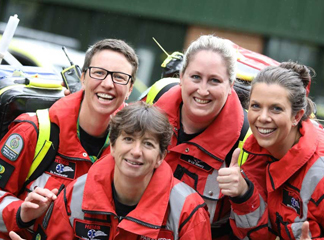 It currently costs £15,000 a day to maintain our life-saving service, and it is only thanks to the generosity of the communities that we serve that we are able keep the Air Ambulance flying and saving lives.